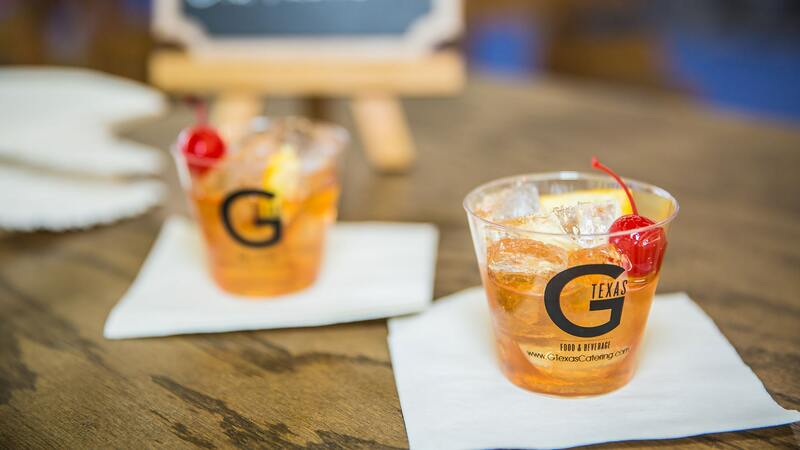 G Texas Catering offers a full range of event services to help you create an event that your guests will remember. We offers remarkable culinary design, professional staffing and one of the most versatile teams in the industry. 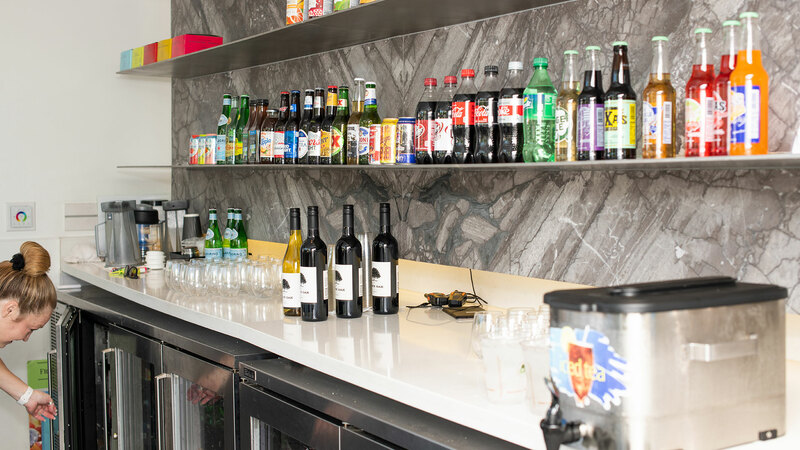 We partner with a wide array of venues across North Texas, including Crashed Toys, Gas Monkey Live, Gilley’s Dallas, and the Terrace Bar at the Artisan to name a few. 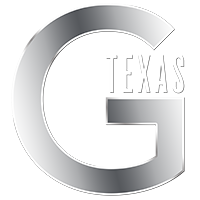 With more than 125 available catering service and bar staff employees, G Texas has the resources to deliver the highest level of execution. 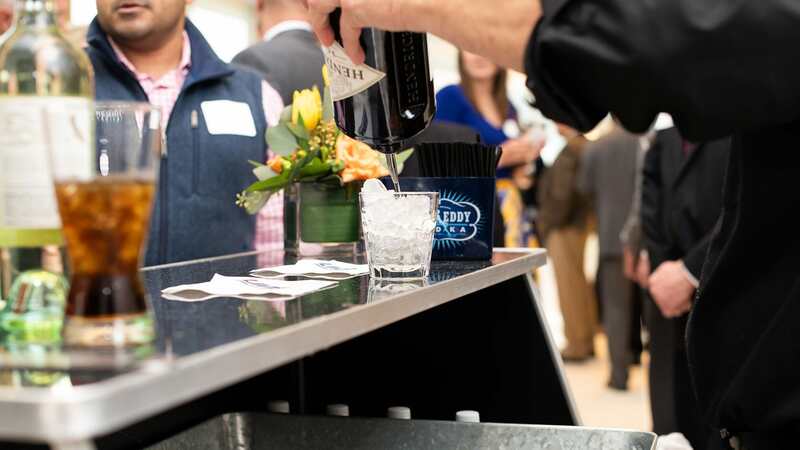 G Texas Bar Service adds value to your event. Contact us today for booking!